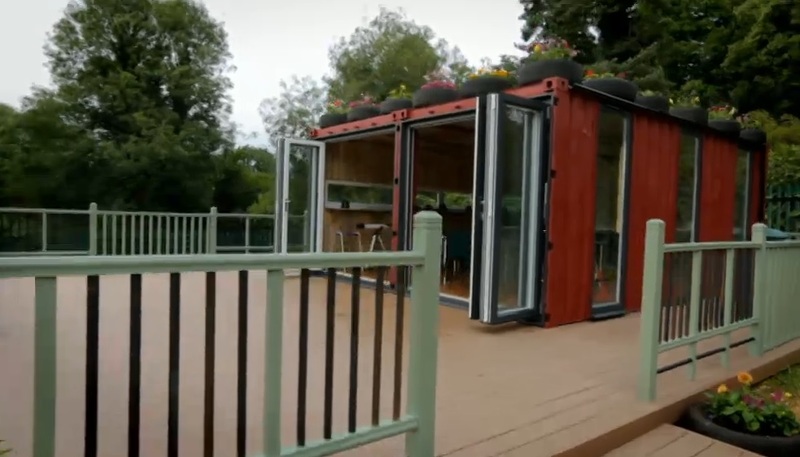 There are so many uses for a shipping container. Besides traditional uses such as storage, temporary construction site offices and of course, transporting goods, containers today are used for a multitude of reasons across a range of businesses and organisations. From sophisticated conversions into shops, cafes and classrooms to laboratories, boiler houses and toilet blocks, shipping containers offer many compelling reasons to buy them for your project. Converted shipping containers can be extremely cost effective when compared to creating a building from scratch. The structural strength and integral free-standing properties of the commercial shipping container means they require relatively little groundwork to place the container on. They can also function as a usable space as they are, or be developed and converted into something bespoke to suit a range of budgets. Shipping containers are already a fully formed, solid and structurally sound space. They are built to be portable and can be transported to you, either as they are or already converted, ready to use in whatever way you want. If you’re looking for a speedy solution for a project, shipping containers are ideal for creating a solution, fast! Shipping containers are extremely versatile. Firstly they also come in various sizes – 8ft, 10ft, 20ft, 40ft and 45ft and a single unit can be used in a multitude of ways. Even better, units can work together to create a larger, more complex space. Shipping containers are also stackable, so if you’re pushed for space you can stack your containers, easily adding in landings and staircases. They can be converted to have strong insulation or heating and air conditioning units to make them comfortable all year round. In fact when it comes to container conversions you’d be hard pushed to find a limit on modifications! Our shipping containers are made from strong, galvanised steel and will stand the test of time. They’re built to hold heavy and precious cargo and to be lifted on and off ships without bending and buckling. In short, they’re built to last – heavy duty, strong and secure. They won’t be blown over in a storm, structurally damaged by knocks and dents, or require much maintenance at all. Looking for a Short Term Solution? 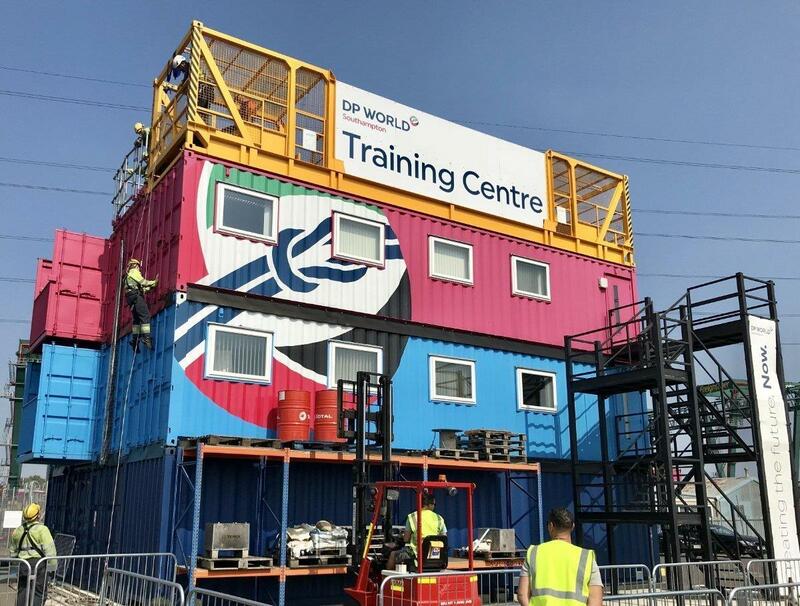 For a temporary storage solution, transporting bulky items or perhaps a pop up space at an event, you can also hire shipping containers through Containers for Sale. Shipping containers are ideal for moving on and off sites quickly and efficiently and our dedicated team can arrange both delivery and removal to your site. We’re the UK’s largest provider of new containers and are here to help with any questions you might have about using shipping containers for your project. Our Container Conversion Engineers are happy to be of assistance with any technical questions. Search for your nearest depot location here.